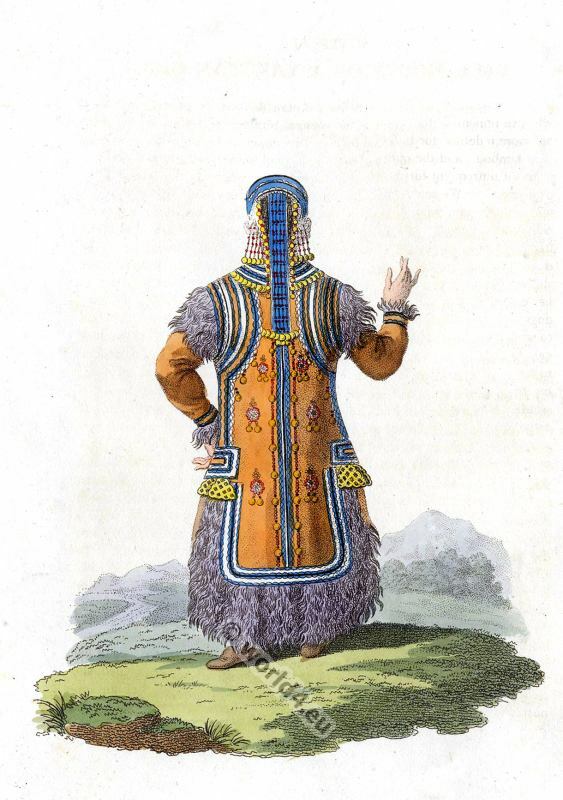 Costume of the Russian empire, illustrated by upwards of seventy richly coloured engravings, by Edward Harding. 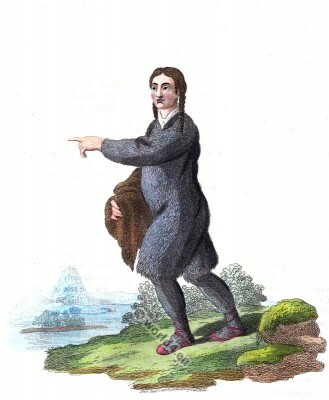 March 28th, 1803. 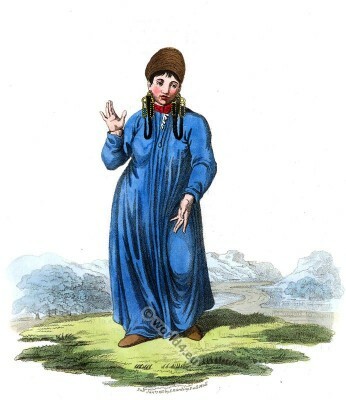 Printed by T. Bensley for John Stockdale. 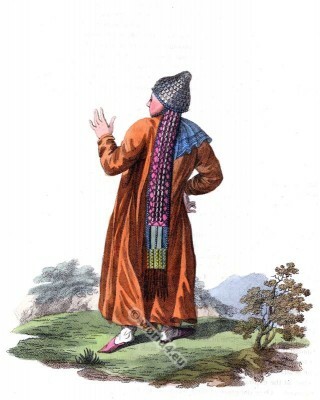 Fashion Image Collection. 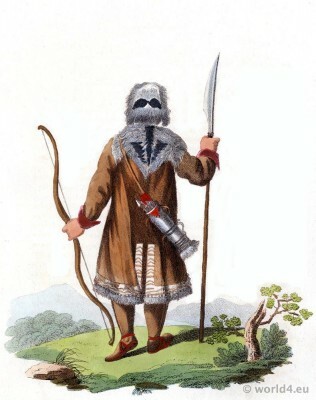 Traditional Finland costume. 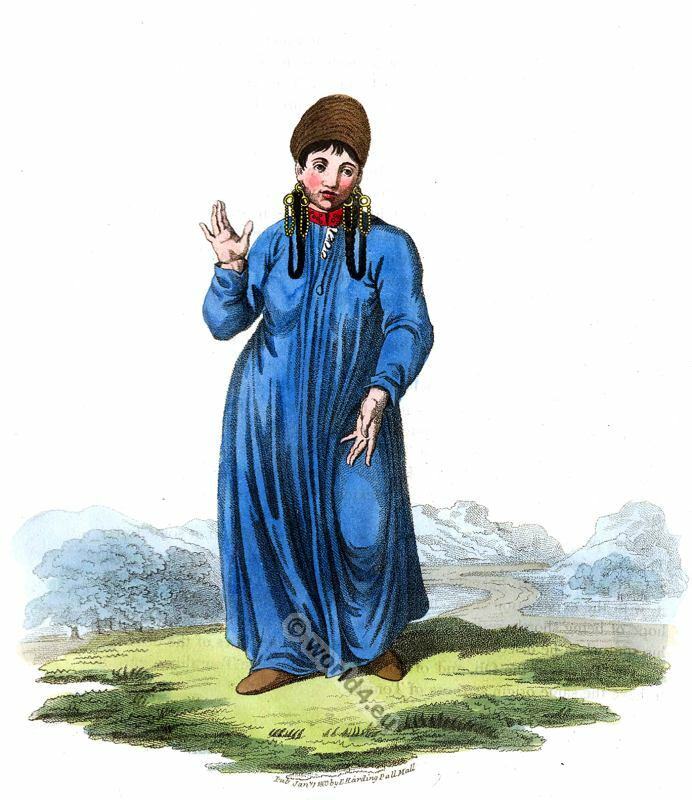 A Female Tschermiss. This entry was posted in 1803, 19th Century, Finland, Russia, Scandinavia and tagged Edward Harding, Russian national costumes, Traditional Finland Costumes on 11/11/14 by world4. 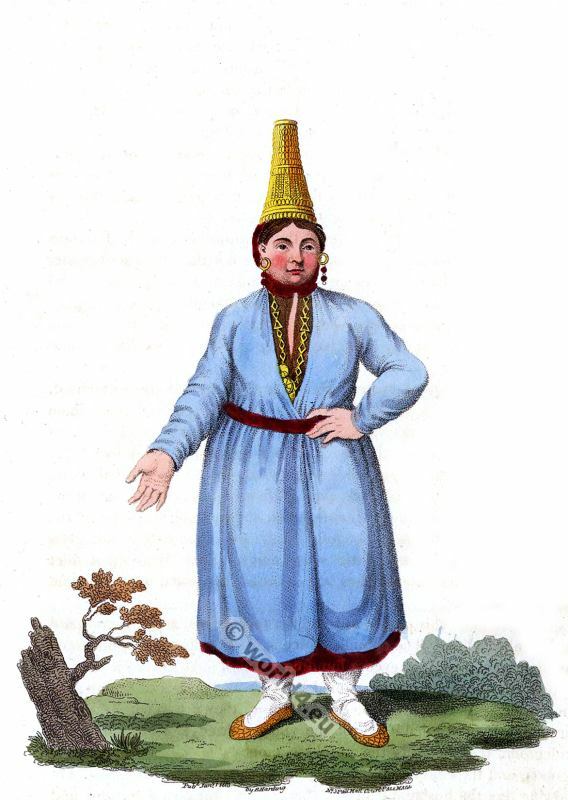 A Female Tatar of Tomsk. A Female Tartar of Tomsk. 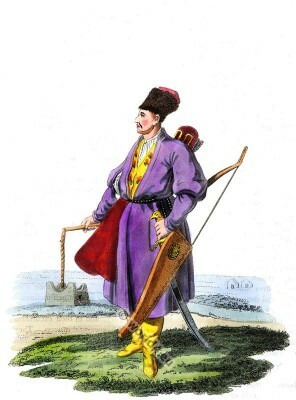 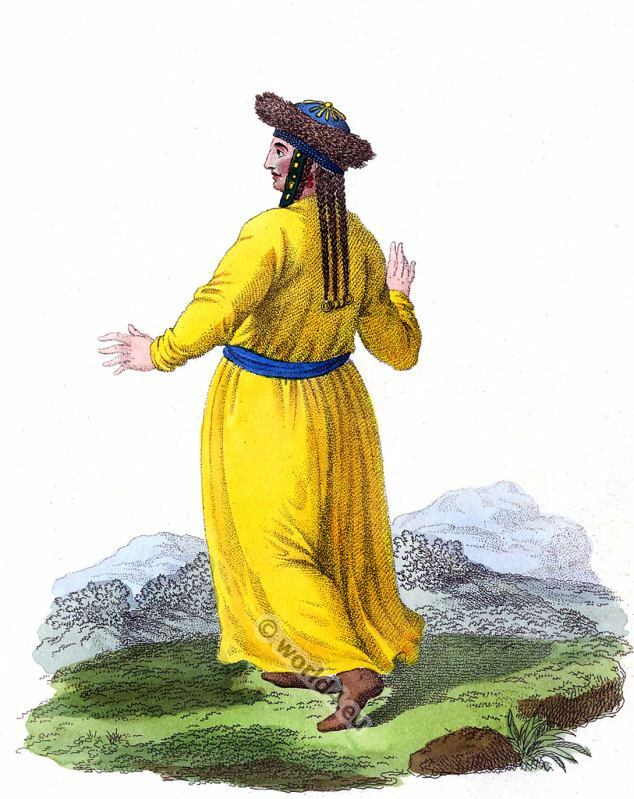 This entry was posted in 1803, 19th Century, Russia, Tatars and tagged Edward Harding, Russian national costumes, Tatar national costumes on 11/11/14 by world4. 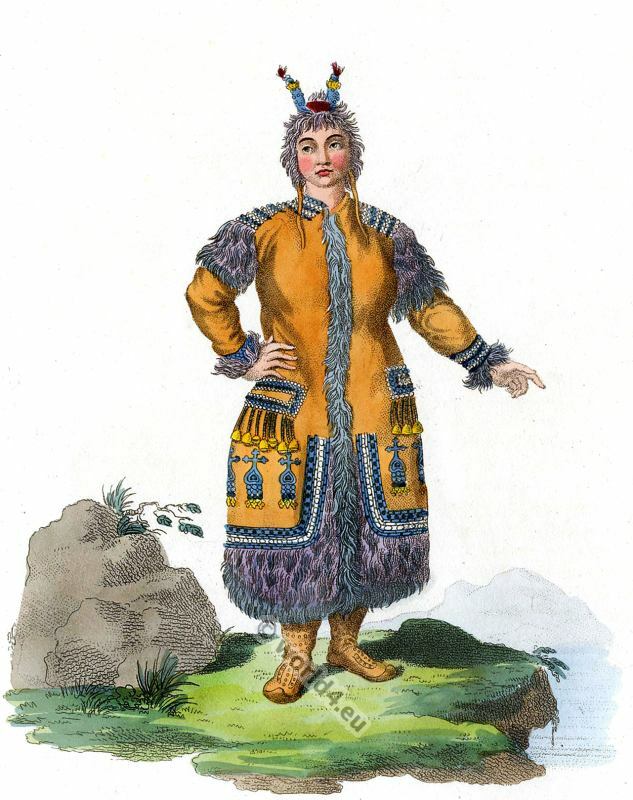 A Female of the Nogai Tribe of Tatars. A Female of the Nogai Tribe of Tartars. Une Femme des Tatars Nogais. 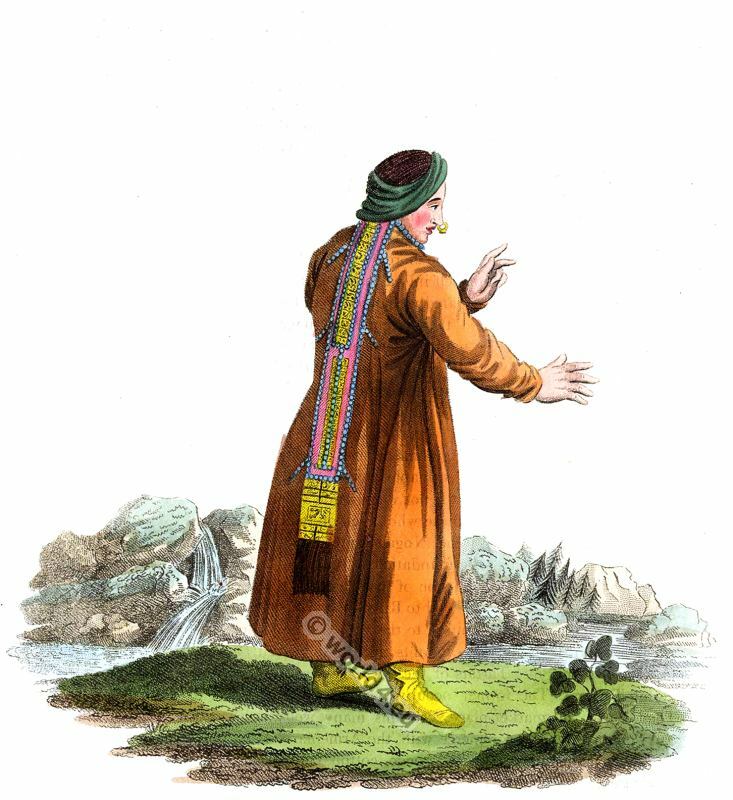 This entry was posted in 1803, 19th Century, Asia, Caucasia, Russia, Tatars and tagged Edward Harding, Russian national costumes, Tatar national costumes on 11/10/14 by world4. Back Figure of a Female Tatar of Kazan. Back Figure of a Female Tartar of Kazan 1803. 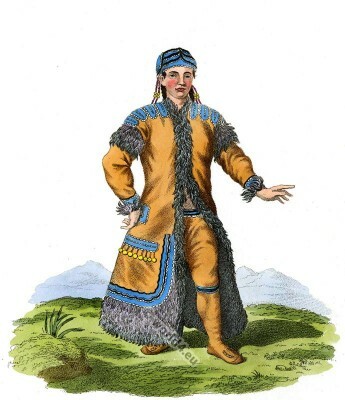 Une Tatare de Kazan, par derniére.